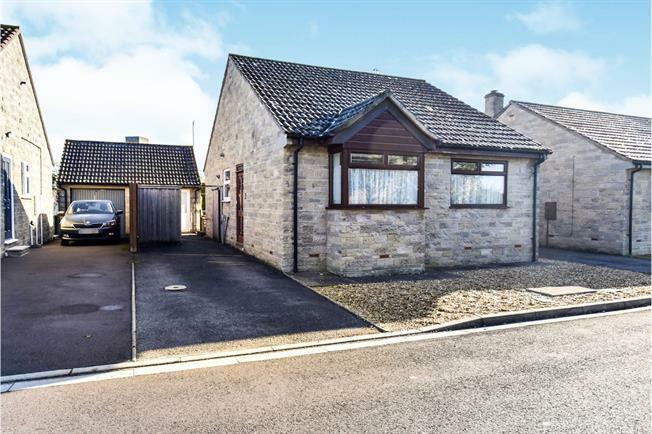 2 Bedroom Detached Bungalow For Sale in Somerton for Asking Price £225,000. A well presented bungalow situated in a small cul-de-sac, with accommodation comprising; entrance porch and hallway, kitchen, dining room, conservatory, living room, two bedrooms and a bathroom. There is an enclosed private garden to the rear, driveway providing ample off road parking and the former garage has been converted into a workshop. Offered with no onward chain. Gas fireplace, metal glazed sliding patio doors to the rear and door to entrance hall. UPVC double glazed windows to three sides, radiator and uPVC door to side aspect. Fitted wardrobes, uPVC double glazed bay window to the front aspect and radiator. Fitted wardrobes, uPVC double glazed window to the front aspect and radiator. Half tiled with corner bath and shower over, low level WC, pedestal hand wash basin, radiator and uPVC double glazed obscure window to the side aspect. UPVC double glazed door and window to the front and double glazed window to side. Power and light. Gravelled frontage with tarmac driveway providing off road parking and access to front entrance porch. Timber double gates open to further driveway space and access to workshop and rear garden. Mainly laid to lawn with patio area and gate to side providing covered storage area. Fully enclosed by wooden fencing and tree borders. 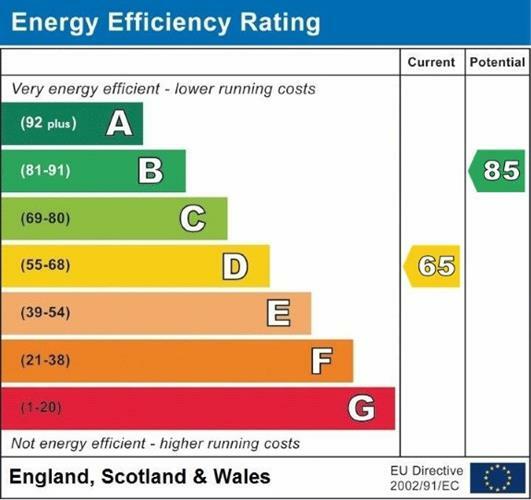 Council tax band D (South Somerset District Council), gas central heating via radiators. Mains water and drainage, TV Aerial, Satellite, telephone and broadband. This property is being offered with no onward chain. From the Somerton Palmer Snell branch, turn right into West Street. Follow the road to the mini roundabout and take the second turning onto Pound Pool. Immediately turn left onto Behind Berry and first right into The Thatch. The property is the second bungalow on your right hand side, indicated by our for sale sign.